The Kilkenny beer quickly became a hallmark of St Francis Abbey brewery in Kilkenny, Ireland. 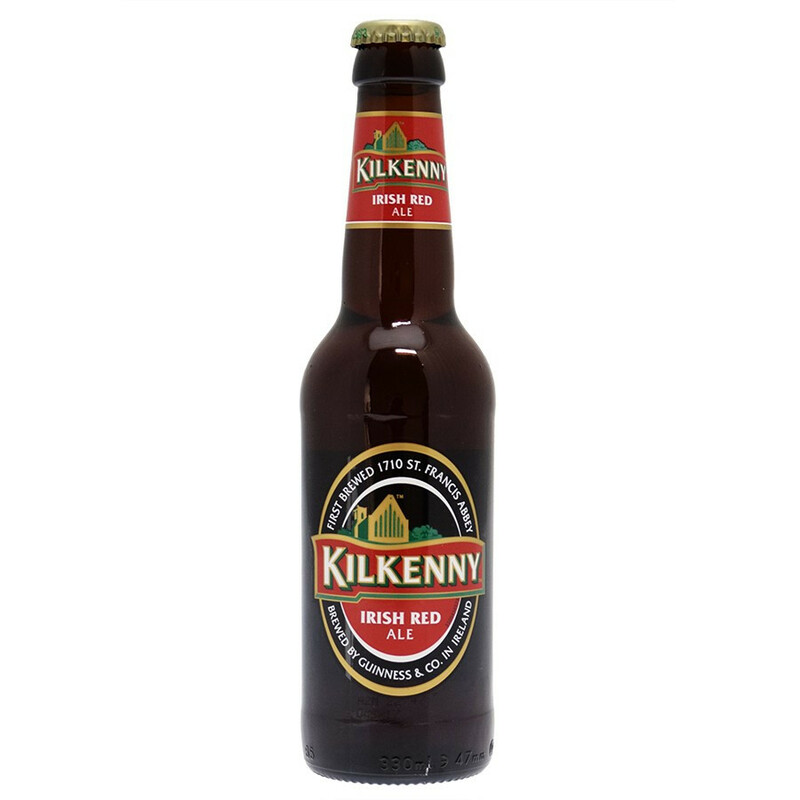 It is greatly appreciated for its bitter and tangy taste, sweetened with caramel notes. 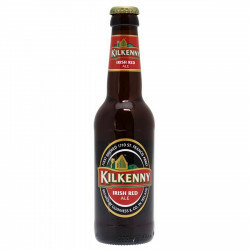 The beer is now a famous feature of the town of Kilkenny.